Time Change – Remember to turn your clocks back one hour on Saturday night! School Make-up Pictures – Wed, Nov 4. All order forms must be turned in by Wednesday morning. 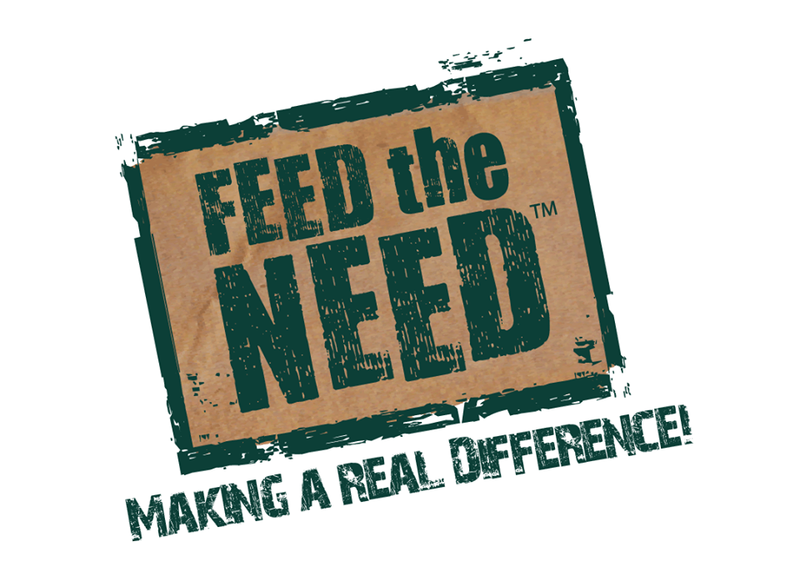 Feed the Need is off to an AMAZING start! We already have over 70 families registered and we have OVER $13,000 DONATED so far! Special Note: Some have asked why we are under what was announced after Kick Off. That is because at Kick Off we received PLEDGES. The amount on the website is money actually donated. It is NOT too late to register and be part of this amazing event! More prizes next week! Have a safe, fun, Fall Break!